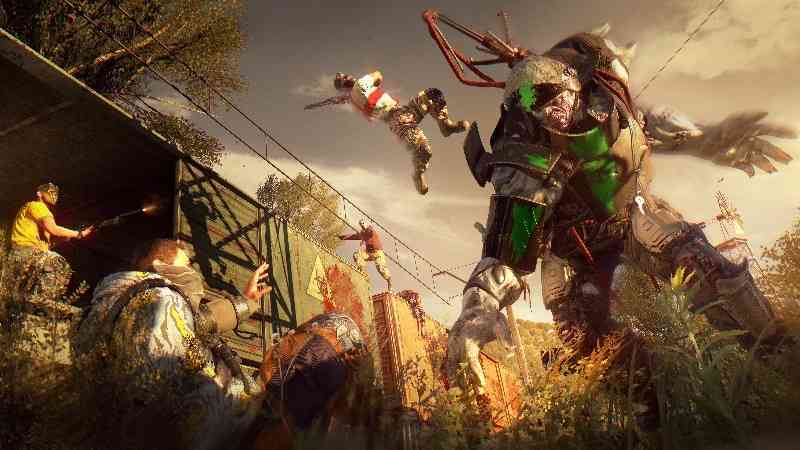 Last year’s zombie outbreak game, Dying Light, from zombie developer extraordinaire Techland, turned out to not only be a critical success but also ended up being a pretty big smash hit financially. Techland has done a pretty solid job of rolling out DLC but now The Following is the first really big content add on to come to us fans of Kyle Crane. 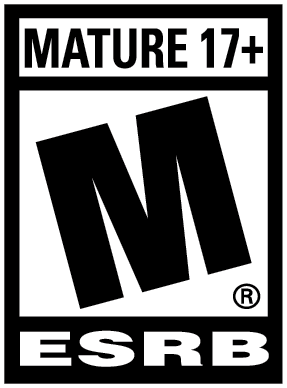 With Techland promising more content this year, it’s very reassuring that The Following is a fantastic addition to the an already expansive and addicting game. As we come back to Harran, Kyle Crane has found a barely alive man who claims to know a place outside of the city where the people are immune to the virus. With the city running out of Antizin and them being no closer to a cure than last we saw them, Crane is desperate to find any help possible. Out in the countryside, he finds the survivors are members of a cult who worship someone known as The Mother. In order to find out their secrets, you must gain their trust enough to be approached by The Faceless, the Mother’s priests, and get into the cult’s inner circle. 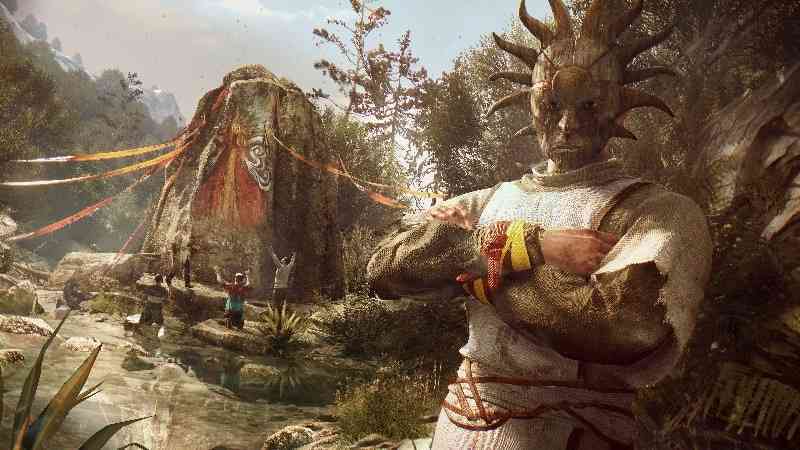 With this set up, we are taken out of the city that we’re accustomed to from Dying Light and away from the alleys and rooftops that we’re accustomed to traversing and puts us out into the gentle rolling hills of the outskirts of Harran. There are still outposts and towns to investigate where you get to explore the cityscapes again, but the majority of the game is spent running across fields and mountains. It’s a change in environment from what you’re used to but it’s still the same old zombie gorefest that you remember well. In order to make up transitioning you from the close confines of the cityscape to the open areas of the country, you’re given a new way to get around – you’re given a buggy to cruise around in. 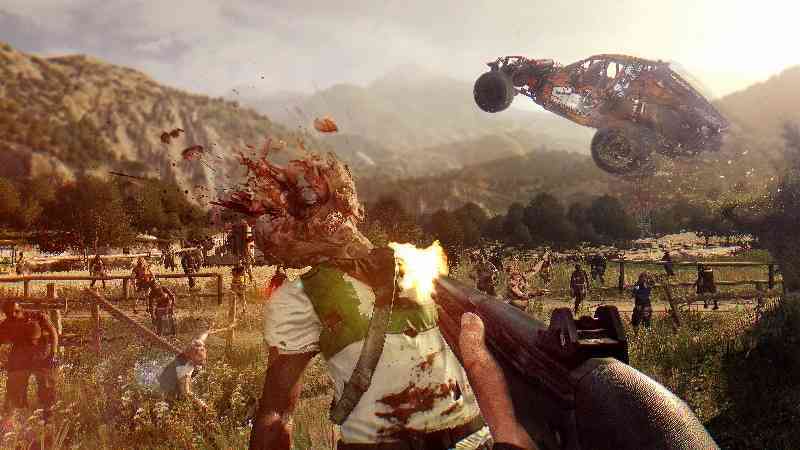 The buggy completely changes up the way you play the game and gives you an awesome new way to slay zombies, explore the map, get new trophies and gives you a whole new system of leveling up and gear to find. It’s strange to think that vehicle driving in a game that focuses on parkour makes sense, but it really does. It might make the game different, but it gives The Following its own life amongst well fleshed out backdrop of Dying Light‘s campaign. The obvious question is how does the vehicle driving stack up considering, as I’ve mentioned in above, parkour was the main games focus? 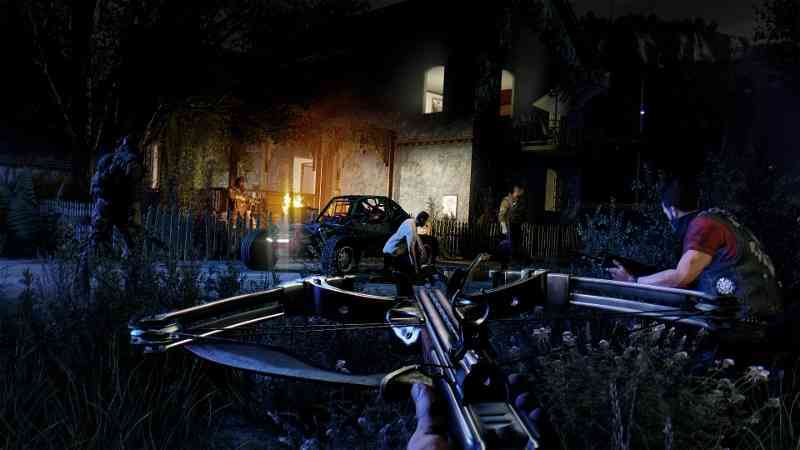 Dying Light allowed you to slaughter zombies in a variety of different ways, but the thing it did best was allow you to kill the undead with melee weapons. 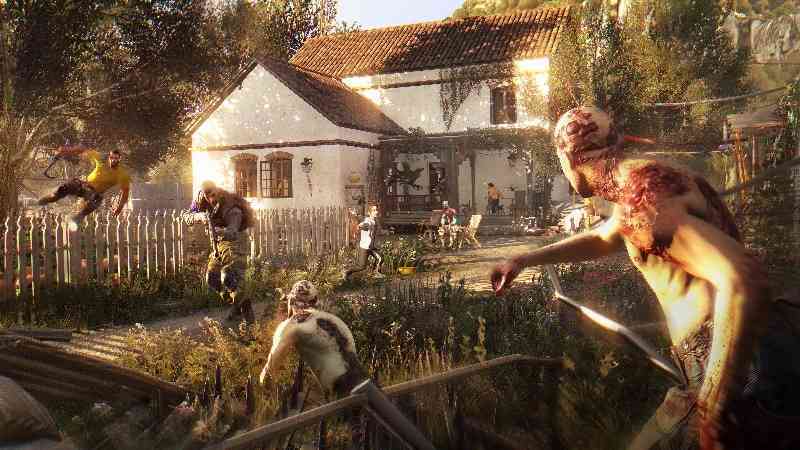 Swords, bats, knives, axes – these are the core gameplay of Dying Light. But, not to be outdone by anyone, Techland also let you kill with bombs and tasers and machine guns, if you were so inclined. The projectile weapons were definitely not the best guns I’ve ever used in a game, but they did the trick. The same can be said for the buggy. Does The Following have the best driving mechanics out there? No. However, the driving is pretty solid and ends up being a welcome addition to the game. Basically that’s all you can ask for when vehicles get thrown into a game. So, the new stuff is a strong add on to the game and the rest of the DLC is no slouch either. Sporting a pretty sizable map, The Following takes what you had with Dying Light and gives you a whole lot more of it. 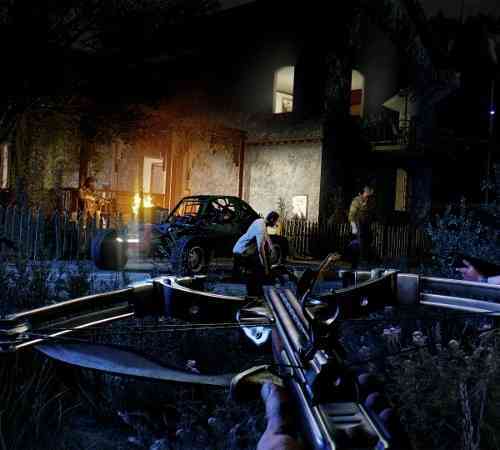 The weapons are still fun, the violence is still way over the top and the night is still absolutely terrifying. You’re tasked with routing out hives of Volatiles, so it’s better to go hunt them at night – what can go wrong, right? 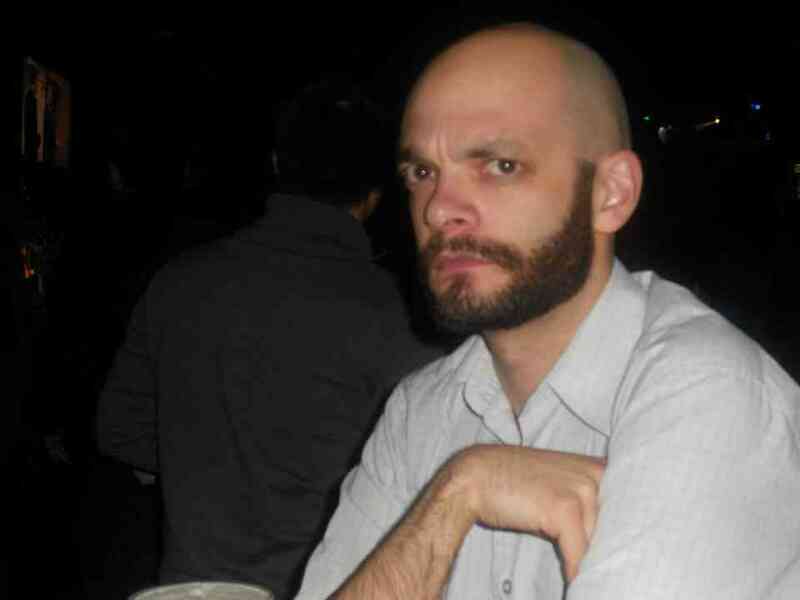 There’s also stronger versions of previous zombies to compensate for your very highly skilled Kyle Crane as well as not shying away from throwing veritable armies of these beasts at you. The storyline is similar to the main game’s story in the sense that at no time was I ever gripped by the story or was surprised by anything that happened. 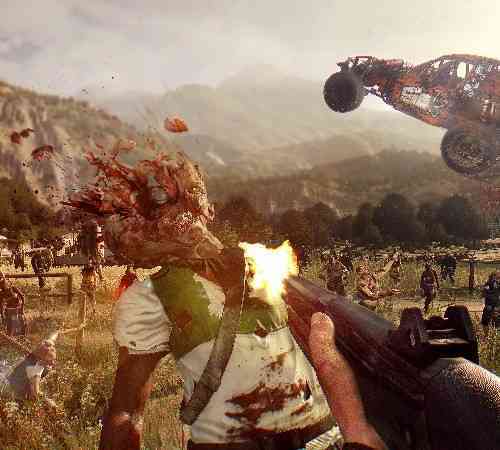 The storyline was perfectly adequate and gave me good reasons to murder hordes of zombies with a variety of weapons and now, vehicles. The plot of the game isn’t going to blow you away but you’re certainly not going to be bored by it either. What may be slightly off putting is the map. The only way for you to go between the Countryside and Harran is to quit the game and go to Harran through the menu and vice versa. 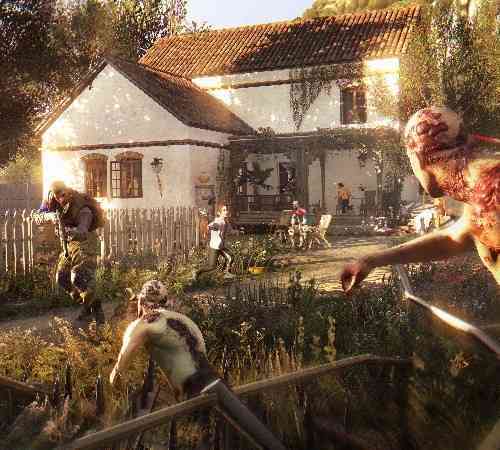 I know the Countryside is supposed to feel like an isolated area, but if you’re like me and the last time you played Dying Light you were playing the Bozak Horde – you might have a little bit of an issue with that. Also, I’m disappointed to say that I encountered a number of bugs as I played. Nothing major mind you, but there was a number of times that I got stuck in a wall or a barrel or an enemy forgot how to move forward. While this was annoying, I know Techland have been pretty good at keeping up on their bug fixes, so this is much less a concern to me than it was a casual annoyance. 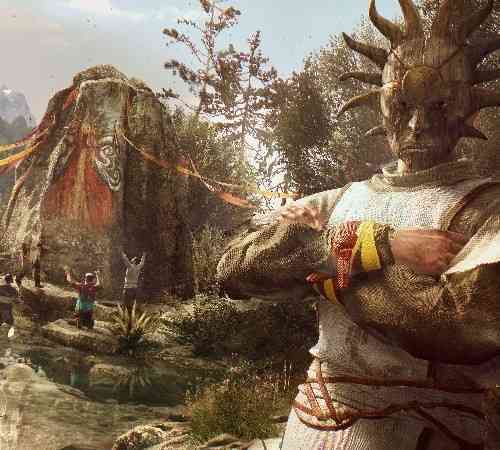 In the end, if you’re a fan of Dying Light, you’re going to be a fan of The Following. It has everything you already love, gives you more of it and then throws in some vehicles as well to spice things up. 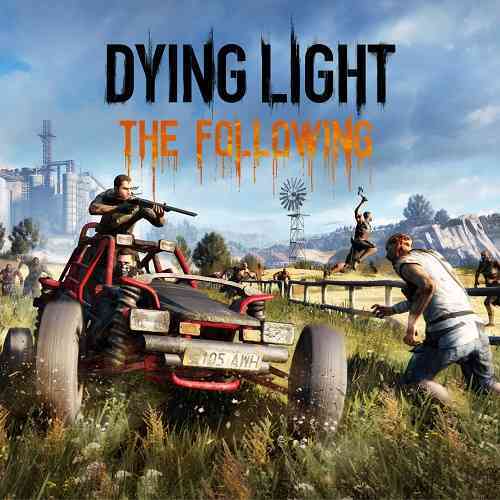 With an expansive map, a multitude of zombies to kill and a competent if not compelling plot, The Following is a terrific complement to your Dying Light collection. With Techland promising more DLC this calendar year, I certainly hope that it can compete with the bar that they have set with The Following.